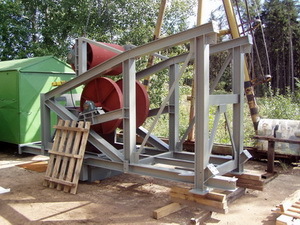 Presented products show possibilities of our company. 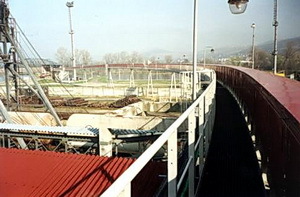 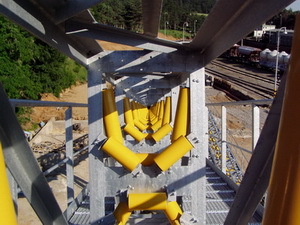 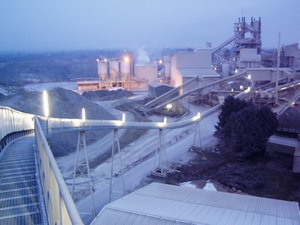 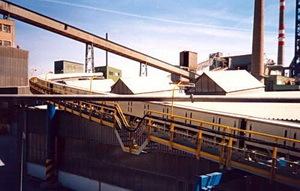 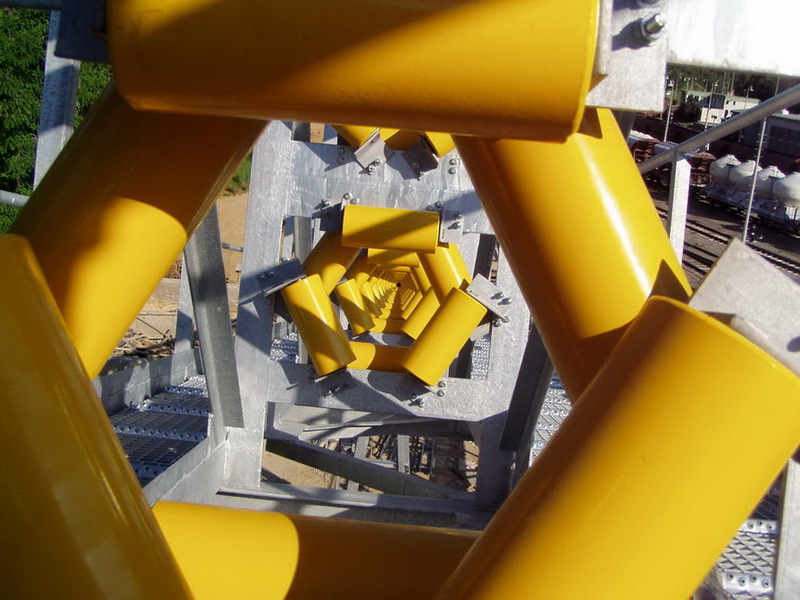 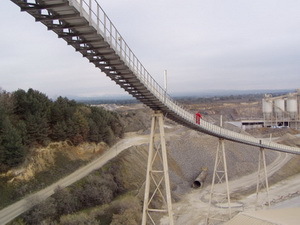 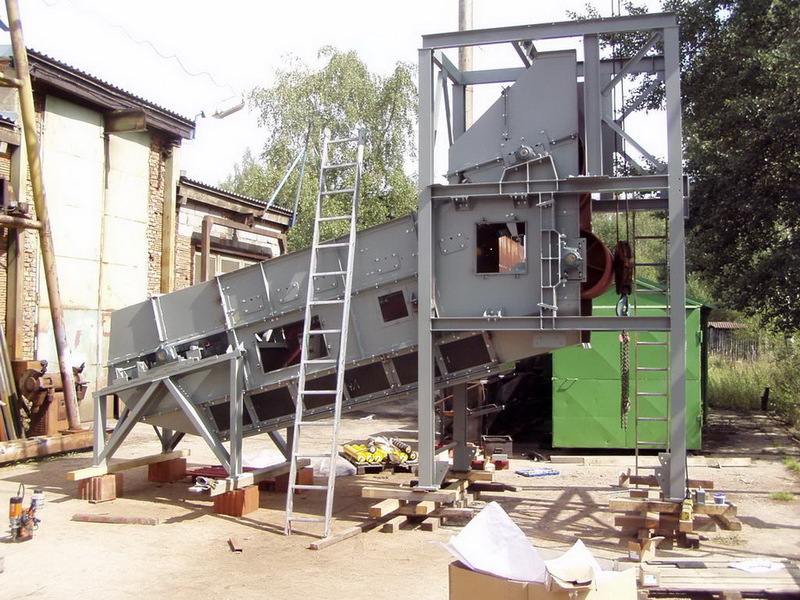 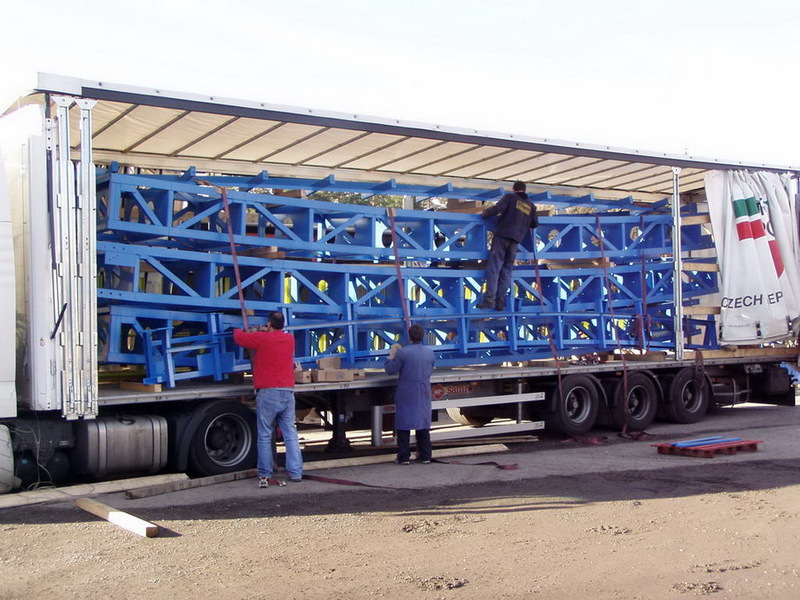 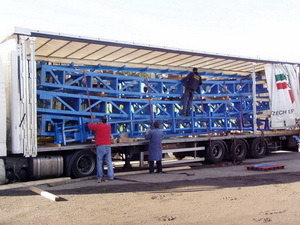 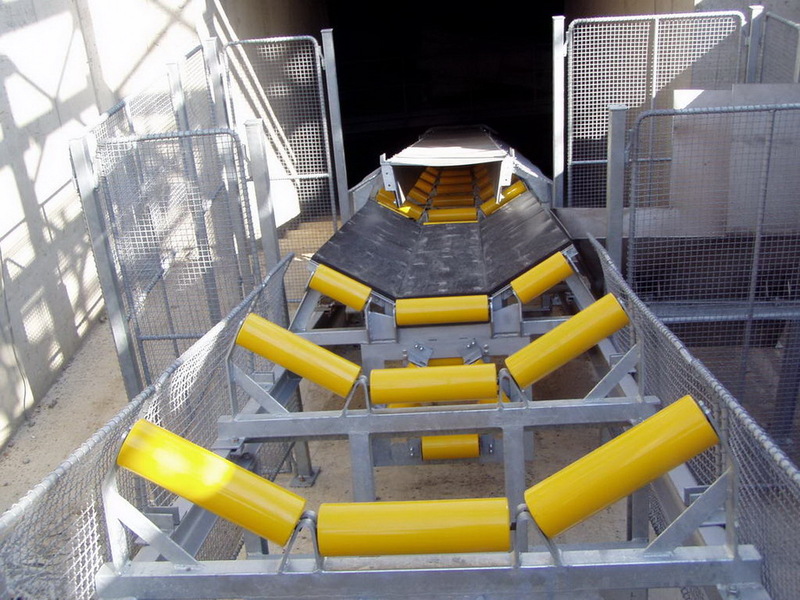 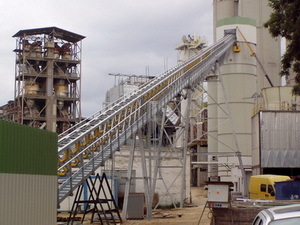 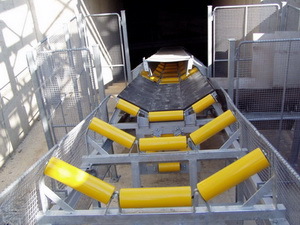 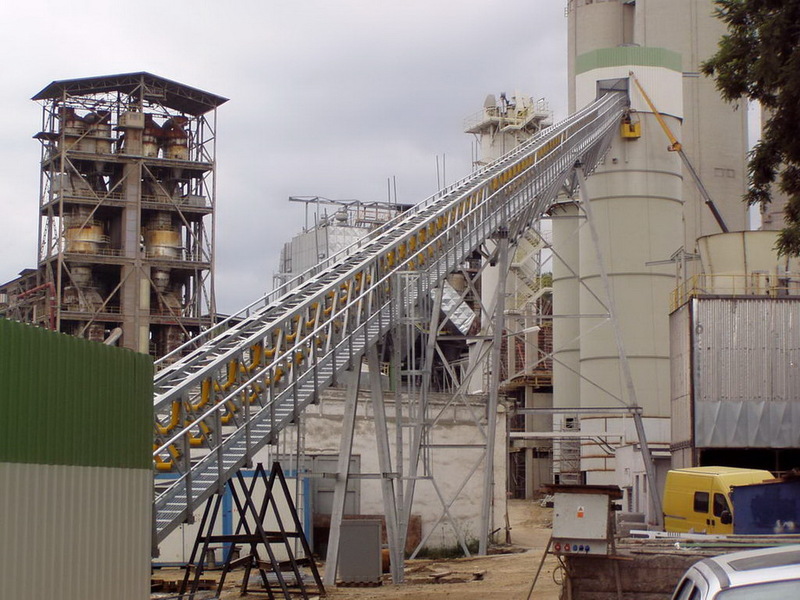 Conveyors are produced according to customers` drawings. We pay attention to the fact that the drawings not received to third parties.